Dover District Council Cabinet submit representations to the Thanet Local Plan Consultations. Manston Airport has a long and proud history stretching back 100 years. It played a major roles in WW1, WW2 and the Cold War. Operations at the airport were ceased on 15th May 2014. 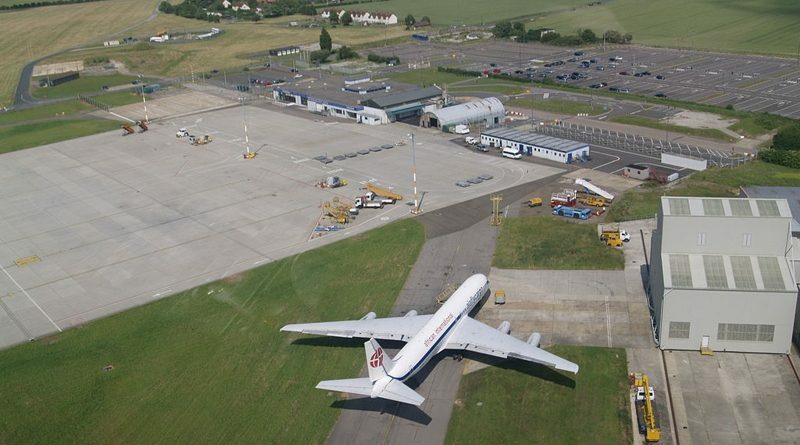 We believe Manston Airport still has a future as an important local and national asset. We have set out to save Manston Airport and help secure its future as a vibrant, successful regional airfield. 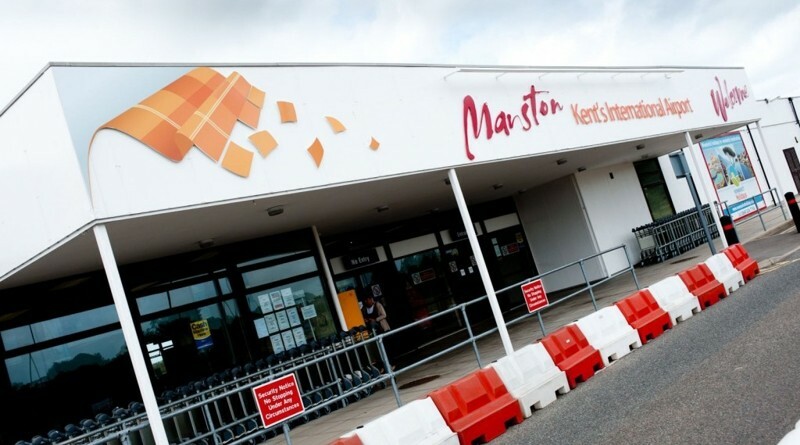 Supporters of Manston Airport is an organisation founded in August 2014 to support and pursue the re-establishment of Manston Airport as a viable and successful airport. Supporters of Manston Airport aim to encourage the development of an economically sustainable airport that is environmentally and socially responsible. We look to promote the advancement of employment, education, training and work experience through aviation industries. We also want to ensure the preservation of a historically important site. To make a donation to the Supporters of Manston Airport organisation, use our PayPal donate button below. All PayPal donations go directly to the Supporters of Manston Airport group bank account. Donations are only used to fund the Supporters of Manston Airport campaign, as laid out in our group constitution. Come and join in the discussion and see the latest updates on Facebook or Twitter. You can also find us on Linkedin, Youtube or Google+. Do you want to get our latest news by email as soon as it is published? You will be sent a email to verify your address before it is activated. You can unsubscribe at any time. Please note that we may use your email address to send you newsletters or other campaign related information in the future. We will not sell or pass on your details to any third parties.